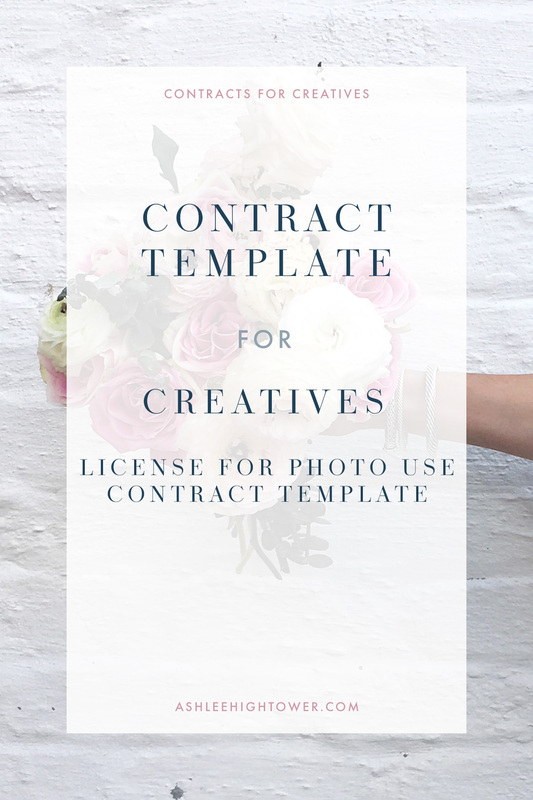 A one page License for Photo Use contract template that you’ll be able to use each time a brand and/or company requests to use your photo(s) for commercial purposes. The contract template is a fill-in-the-blank type document, but where there are blanks, there is sample language for you to use. 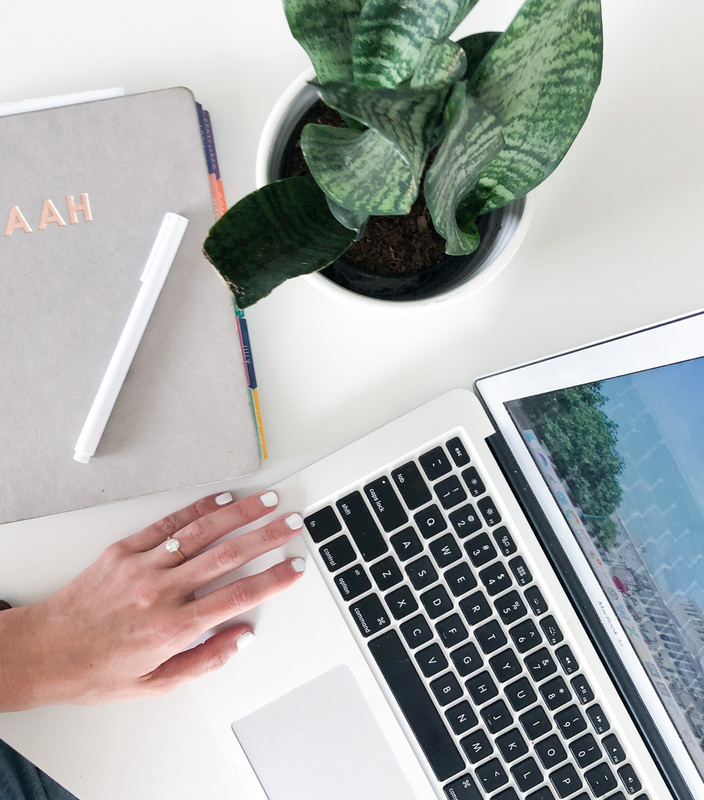 Easily identifiable highlighted portions within the contract template that are fill-in-the-blank portions where you’ll be able to tailor the contract template to each buyer. What’s in this contract for bloggers template? Who should purchase this contract for bloggers template? Looking for another contract template? Click here now to see all the templates available.